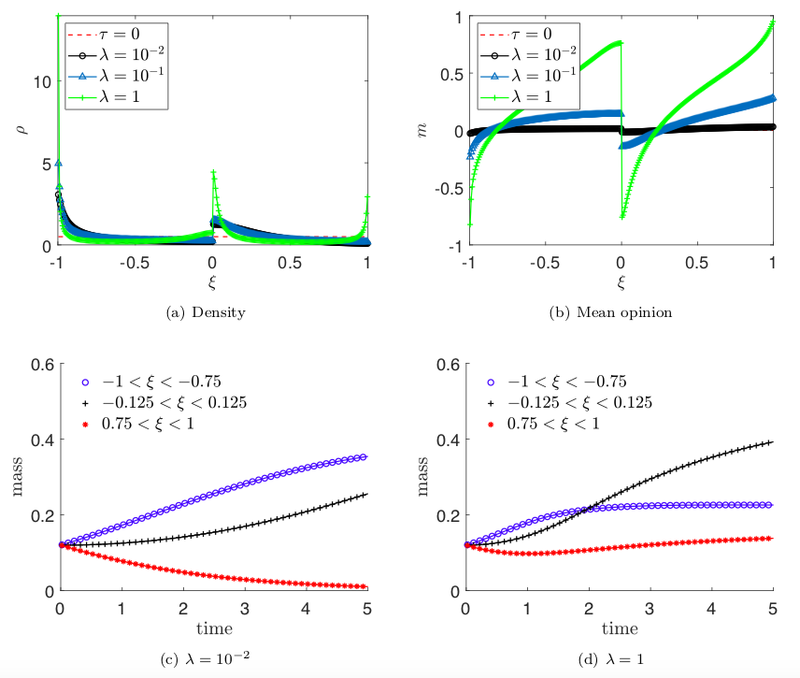 In this paper, we discuss the passage to hydrodynamic equations for kinetic models of opinion formation. 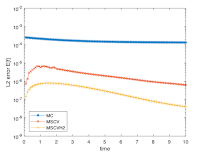 The considered kinetic models feature an opinion density depending on an additional microscopic variable, identified with the personal preference. This variable describes an opinion-driven polarisation process, leading finally to a choice among some possible options, as it happens e.g. in referendums or elections. 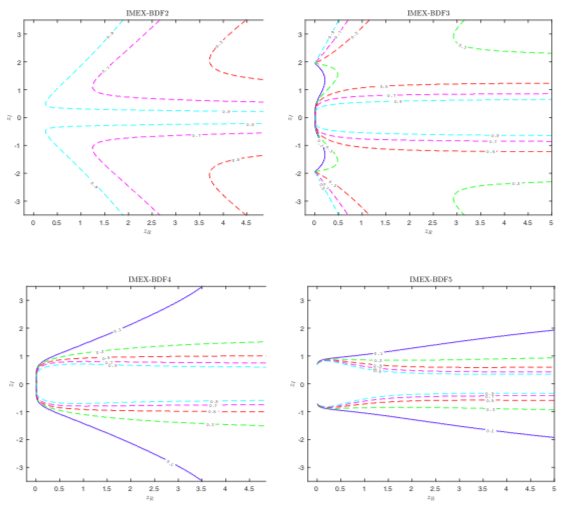 The development of efficient numerical methods for kinetic equations with stochastic parameters is a challenge due to the high dimensionality of the problem. 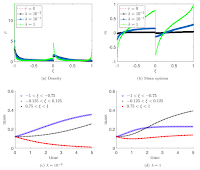 Recently we introduced a multiscale control variate strategy which is capable to accelerate considerably the slow convergence of standard Monte Carlo methods for uncertainty quantification. 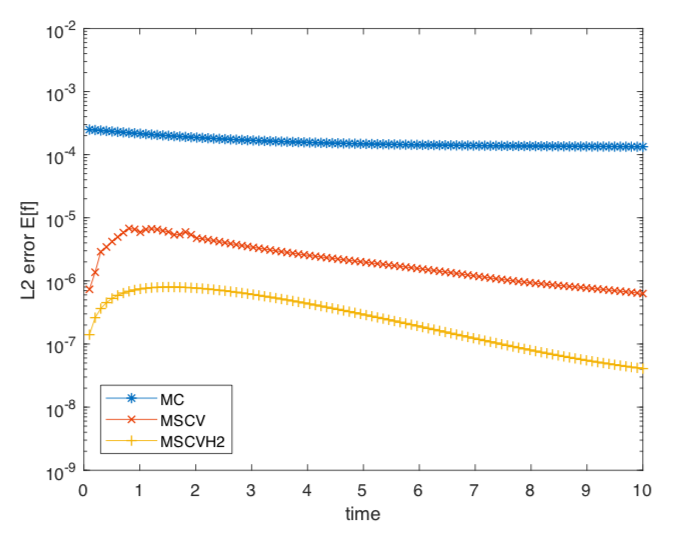 Here we generalize this class of methods to the case of multiple control variates. 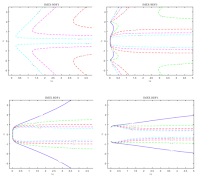 Kinetic equations play a major rule in modeling large systems of interacting particles. 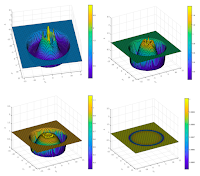 Uncertainties may be due to various reasons, like lack of knowledge on the microscopic interaction details or incomplete informations at the boundaries. 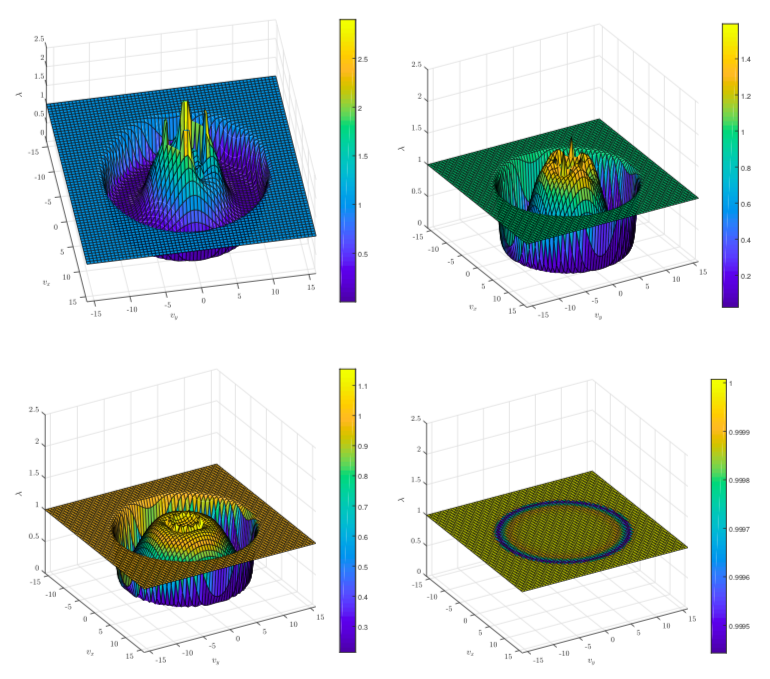 These uncertainties, however, contribute to the curse of dimensionality and the development of efficient numerical methods is a challenge.